I came to Birmingham with the view to being creative, and today I believe we have not only successfully secured the future of the Company, but the whole dance culture in the city of Birmingham. We are geared for great things.' 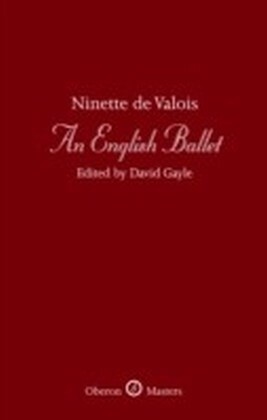 - David Bintley, BRB Director Twenty years ago, Birmingham Royal Ballet (BRB) took the brave step to set up on its own in Birmingham. 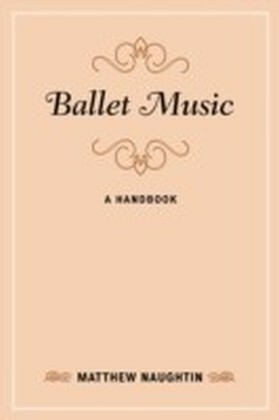 It was the making of this marvellous company of dancers and dance makers. 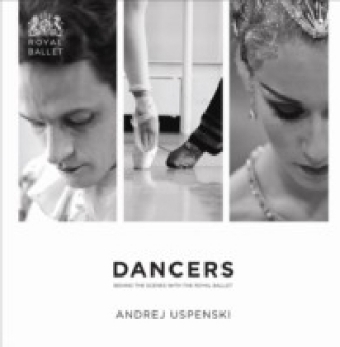 Now one of the foremost international ballet companies in the world, this book celebrates this story through stunning pictures. 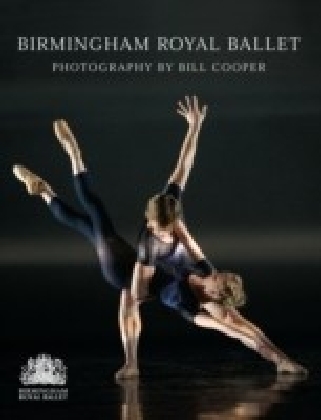 Following on from the success of the hardback edition, this eBook is a celebration of twenty years of the Birmingham Royal Ballet in Birmingham, illustrated with over 300 photographs by Bill Cooper and featuring an introduction about the Company from dance critic, Judith Flanders. 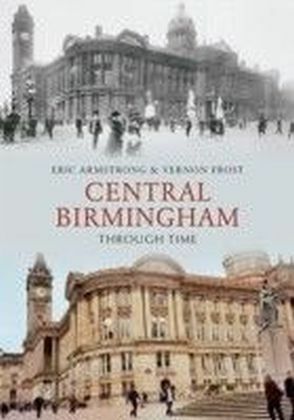 New for the eBook edition is an additional chapter on the critically acclaimed, 20th anniversary BRB production of Cinderella, as broadcast by the BBC during Christmas 2011. 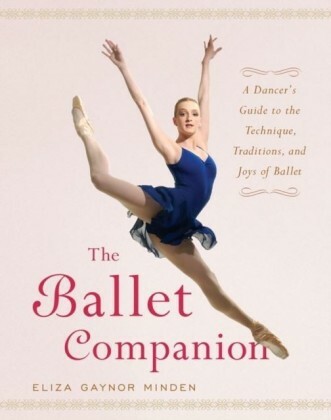 Arranged thematically, this new book tells the story of this prestigious ballet company in full colour. Wonderful productions, wonderful dancers, a fairy tale made real.